The Greater Omaha Iris Society‘s newsletter Iris Gleanings for November is now available. Included is their final meeting of the year, November 11th, their end of the year potluck. To see the newsletter, go to our Newsletter page and follow the 2013 33 Number 8 link to download or open the PDF of the newsletter. 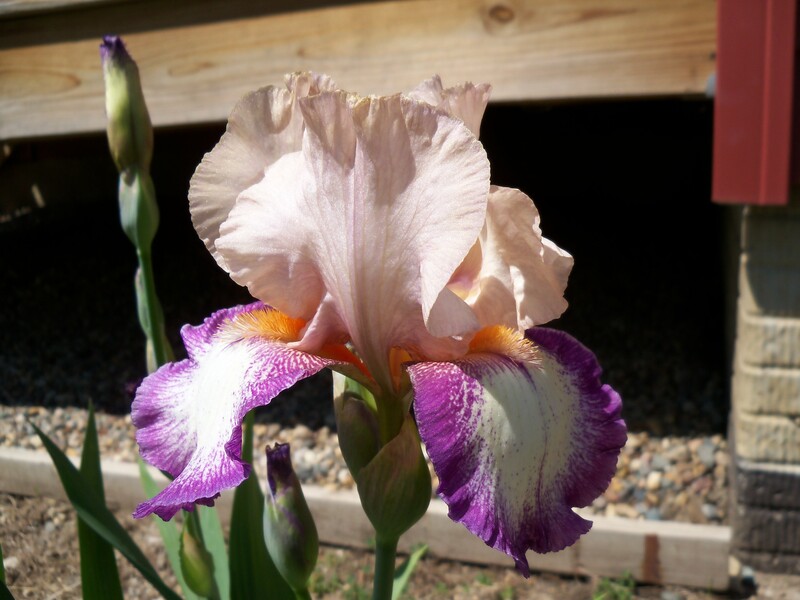 The Greater Omaha Iris Society‘s newsletter Iris Gleanings for October is now available. 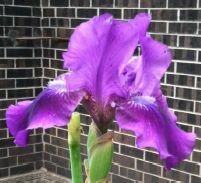 Included is their next meeting, October 14th, with a Program on TB and Reblooming iris from the American Iris Society. To see the newsletter, go to our Newsletter page and follow the 2013 33 Number 7 link to download or open the PDF of the newsletter. Milton “Milt” West of Scottsbluff, Nebraska, died August 8, 2013, at the age of 72. He was a longtime member of the Monument Valley Iris Society. His obituary can be found online here, here, and here.